Each semester we submit a list of new Students to be loaded to our CCC Alert system. This process usually takes about 2 weeks, although we strive to have it completed sooner. We will post a message in Student Announcements when the loads are complete. Returning students should have no issues with their CCC Alert account. As always, we encourage each student to change his/her password at first login. 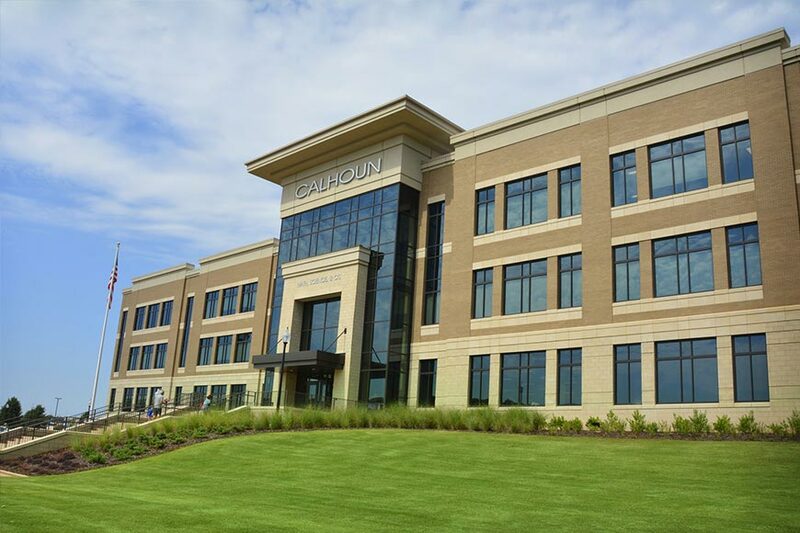 Once the semester load is complete, if you have issues with your login or adding devices, please contact our Help Desk for assistance at 256-306-2700, option 4, or by emailing helpdesk@calhoun.edu. 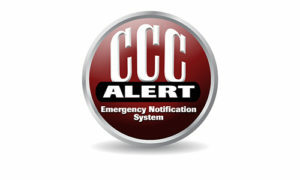 CCC ALERT sends emergency messages to any device you choose – cell phone (voice and/or text messaging), land lines, email accounts, or pagers – in the event of an emergency that poses an imminent threat or danger to Calhoun Community College students, faculty, or staff. It will only be used for emergency communication purposes and will be used in conjunction with our current communication system. Effective emergency response requires personal preparedness and planning. We encourage you to login to your CCC ALERT account today using the “Log-in Here” button and add all the methods you would like to be notified. (Check the FAQ to get your initial login information.) It is your responsibility to update your contact information periodically. If you have any additional questions about the CCC ALERT Emergency Notification Systems, please email phughes@calhoun.edu or call 256-306-2527.